The Internet has driven abundant innovation and flexibility, but its anonymity and global reach invite unauthorized and even fraudulent activity. Hardware manufacturers lose millions in revenues when counterfeit and grey market goods produced overseas are sold on online B2B exchanges. The damage deepens when wholesalers buy fake goods, then resell them on auction and eCommerce sites. Meanwhile, authentic product obtained through illicit means often re-enters the supply chain, appearing on both authorized and unauthorized storefronts. Software companies face the same challenges—plus additional threats associated with the downloadable nature of their products. Pirated software is sold through peer-to-peer networks, eCommerce and auction sites. The numbers are staggering—Business Software Alliance estimates that more than one third of all software installed on personal computers is obtained illicitly. Adding insult to injury, the fraudsters involved are exploiting carefully built brands—using spam, squatted domain names and other brand abuses—to lure consumers away. The result? Billions in revenues stolen from legitimate brandholders, sagging consumer demand and damaged channel relationships—along with higher customer service and product liability costs, while consumers are saddled with substandard (even dangerous) goods. Technology companies can reclaim their brands, channels and revenues by taking decisive, proactive, and holistic action. MarkMonitor® can help. 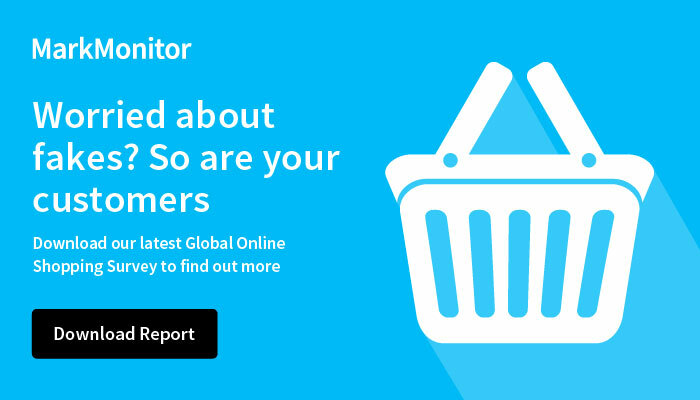 A single-brand, global technology provider with multiple product lines fights counterfeit sales, deceptive marketing and brand imposters, by using MarkMonitor Domain Management and the MarkMonitor Brand Protection™ solutions.